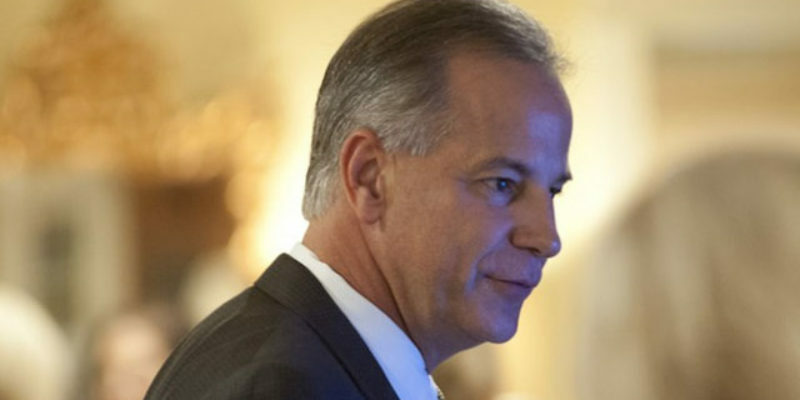 Tuesday night, Scott Angelle finished first in the 3rd Congressional District with an underwhelming 29% of the vote. Joining him in the runoff will be Clay Higgins who got 26%. The two Democrats got 9% apiece, Gus Rantz and Greg Ellison got 8% apiece, and Brett Geymann got 7%. The rest of the vote was cut up between various minor candidates. The problem for Scott Angelle is obvious, he has a much tougher path to 50%+1 than Clay Higgins. Higgins should be expected to inherit much of the conservative anti-Angelle vote that Rantz, Ellison, and Geymann won. Angelle’s only hopes are much of that conservative anti-Angelle vote is disgusted by Higgins as well and they stay home and that Angelle can find enough people who have him as their second choice to beat out Higgins. The key is going to be what the Democrats decide to do. You would think that they would just stay home or possibly vote for Scott Angelle in hopes of trying to take the seat if Angelle is elected governor in 2019. But there’s growing chatter that Dems could support Clay Higgins because let’s face it, he’s another Vance McAllister who is likely to be so much of a screwup that he’ll be gone in one term. The 3rd Congressional District is the traditional populist Democrat heartland in the state and if Louisiana Democrats really think their party is reviving, they’ll certainly want to put it in play sooner rather than later. Either way, this is going to be a very nasty runoff. We got a preview of how nasty in this video that was released by Clay Higgins late last month. If the media attacks Higgins, they’ll claim it was an attack by Angelle with journalists on the Jindal payroll. That will neutralize all of the oppo Angelle plans on dropping on Higgins in the next couple of weeks. Now the question for Higgins is will he even have enough money to compete with Angelle? Angelle will have no problems raising money but Higgins only raised and spent around $300k. The map does not favor Angelle at first glance, but turnout will be a key factor here. Can Angelle turnout enough voters to overwhelm Higgins’s dedicated base?